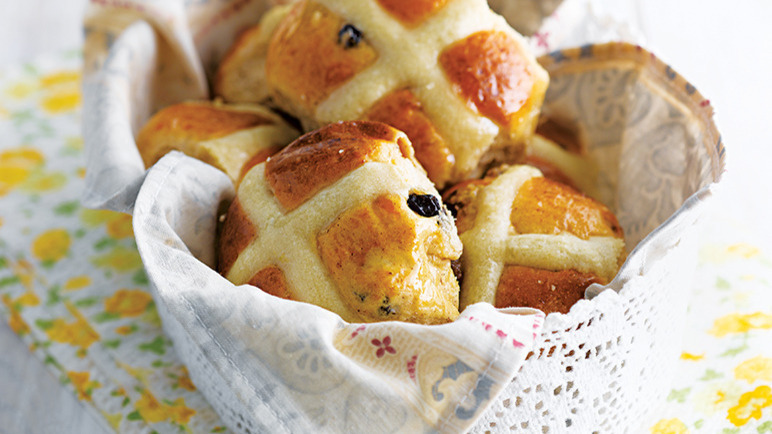 Hot cross buns are synonymous with Easter, and there’s nothing quite like tucking into a freshly toasted bun bursting with fruits and spices and slathered with dairy-free butter at this time of year. 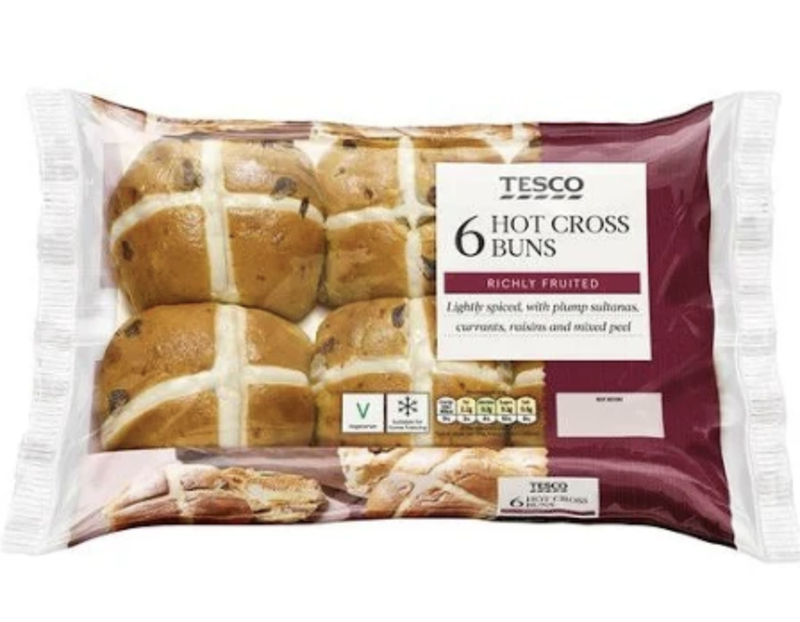 Thankfully many hot cross buns you can find at UK supermarkets are suitable for vegans. 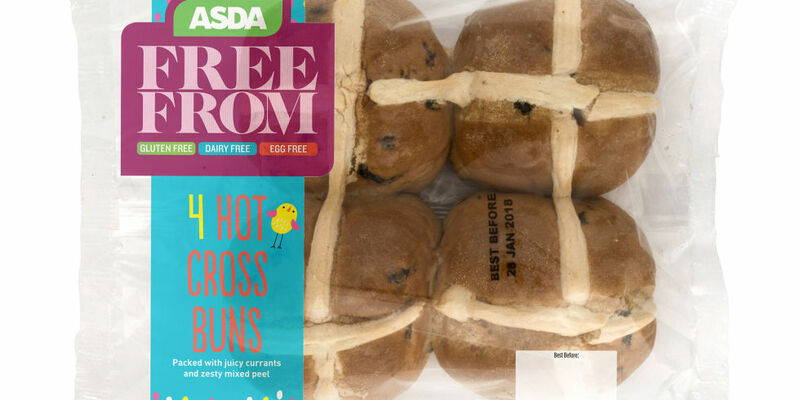 Asda has buns for everyone to enjoy, with a variety of flavours, shapes and sizes to suit every taste bud, including a gluten-free and vegan hot cross bun. £2 for a pack of 4. 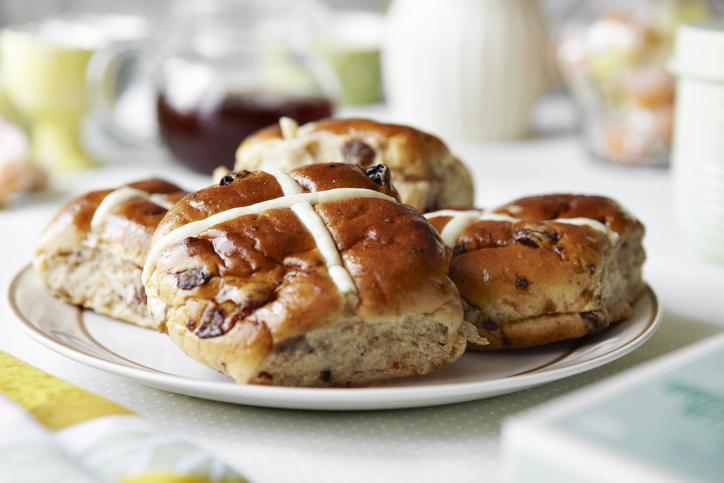 Asda’s spiced hot cross buns are filled with sultanas soaked in orange juice, currants and orange and lemon peel. 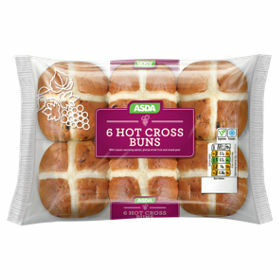 £0.89 for a pack of 6. 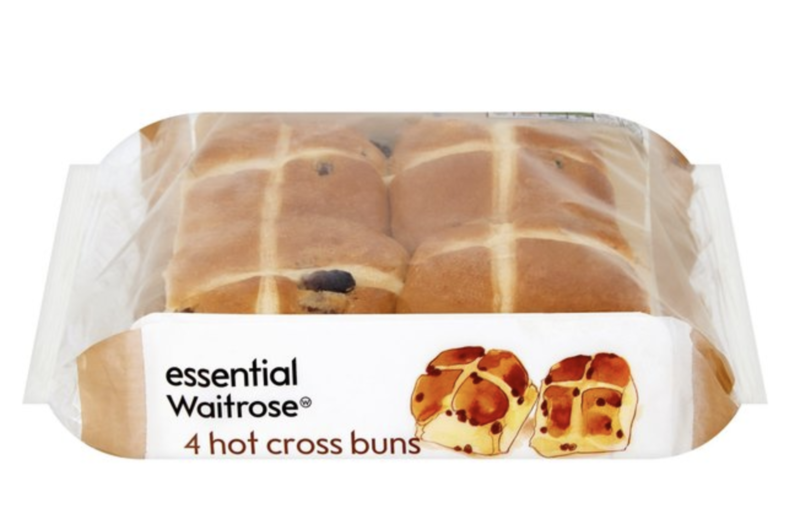 Made with British flour and lemon peel, these quintessentially British buns are part of Waitrose’s essential range and are accidentally vegan! £1 for a pack of 4. 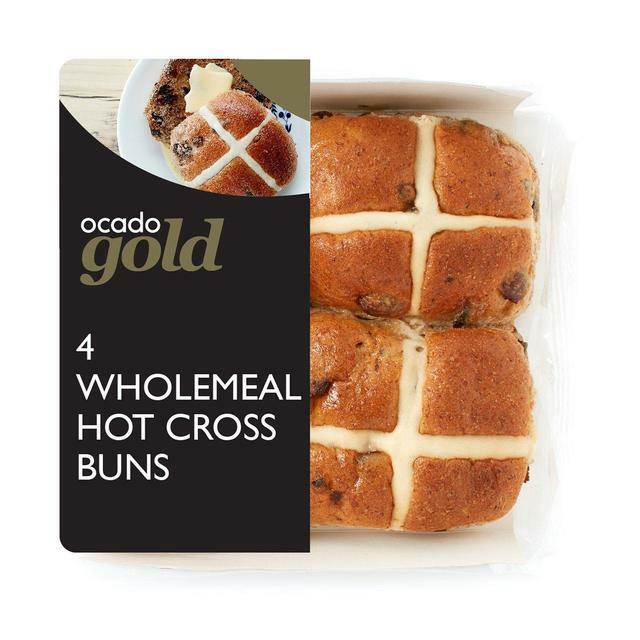 No gluten, no wheat, no dairy – there’s absolutely nothing scary in these wonderfully soft, moist and fruity buns that are available to purchase from Waitrose and Ocado. 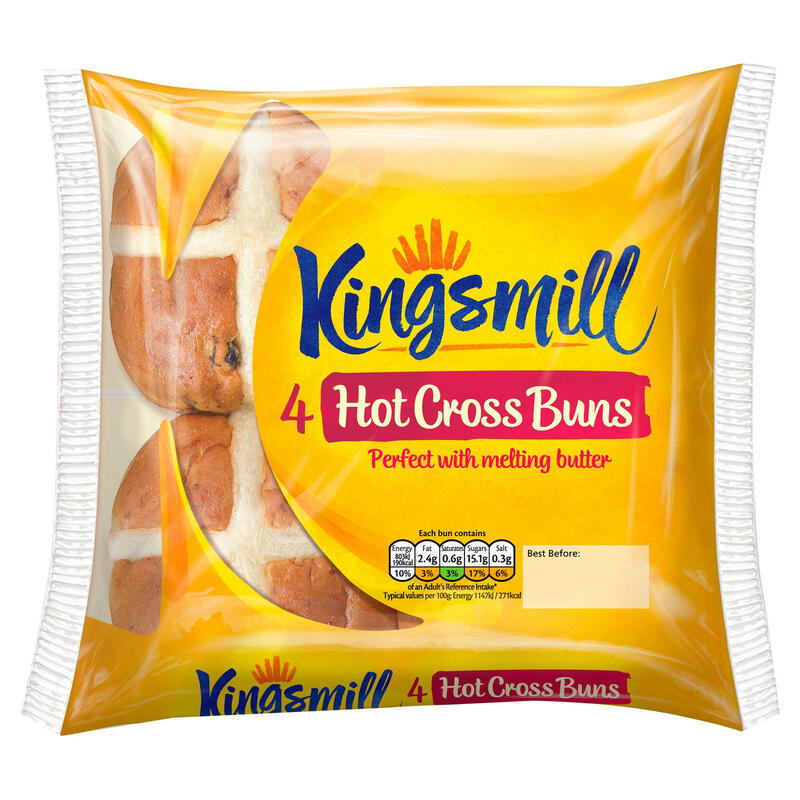 Prepare to enjoy the deliciously fruity and subtly spiced flavour of Kingsmill’s wonderful buns that are just perfect for toasting. You can find these in most major supermarkets as well as at frozen food specialist Iceland supermarket. £1.25 for a pack of 4. 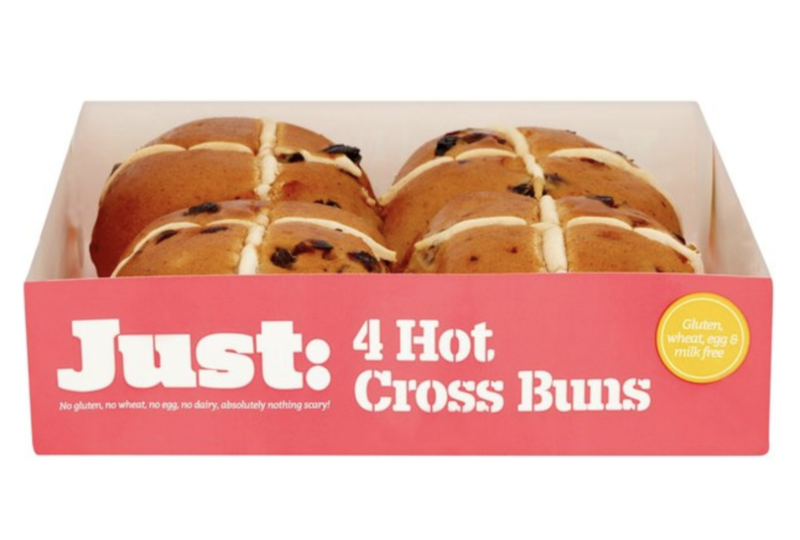 Iceland’s own brand hot cross buns are happily accidentally vegan and are moist and sticky with just the right amount of fruity goodness. £1 for a pack of 6. 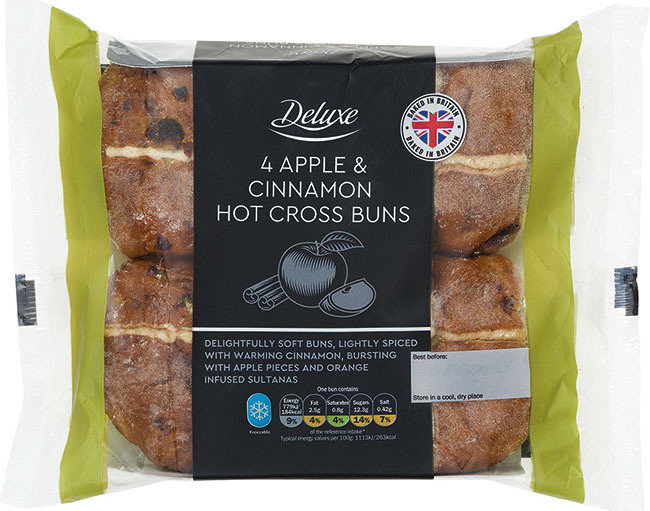 Budget supermarket chain Lidl is competing with the likes of Marks & Spencer with its delightfully soft buns that are lightly spiced with warming cinnamon and bursting with apple pieces and orange infused sultanas. 99p for a pack of 4. Flavoured with Bramley apples and loaded with currants, they are fruitier than the original and can be eaten straight from the pack or toasted. £1 for a pack of four. 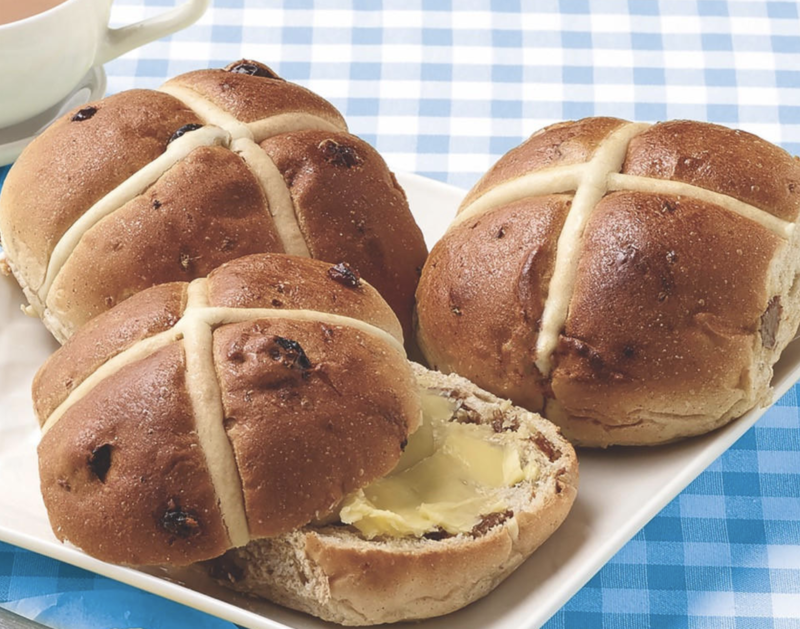 There’s nothing like a freshly toasted hot cross bun slathered with lashings of dairy-free butter to get you in the Easter spirit, and thankfully Sainsbury’s own-brand hot cross buns are vegan-friendly. They’re deliciously flavoured with orange peel and cinnamon for a delicious treat. 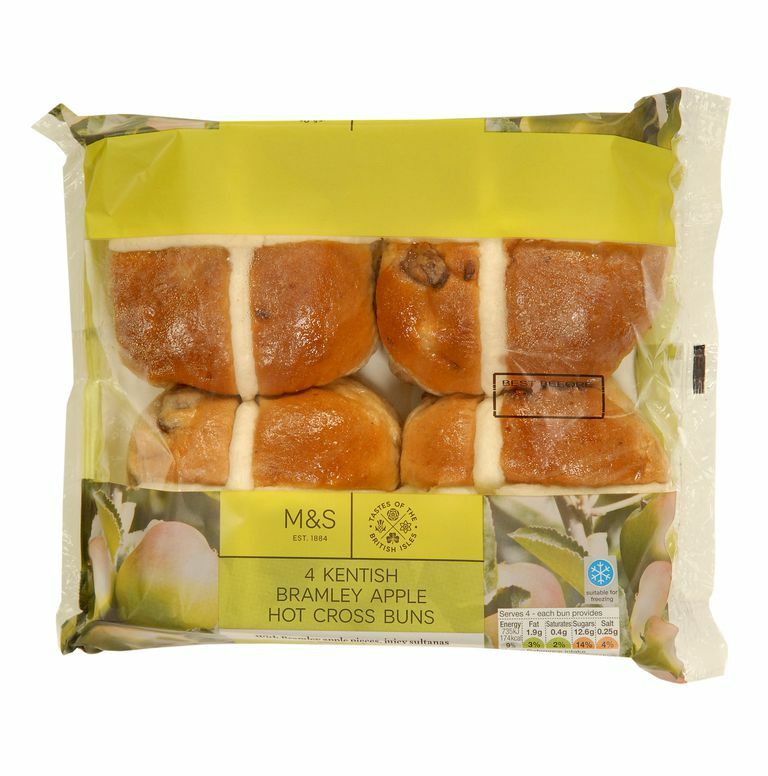 Don’t get them confused with the Taste The Difference buns however as these contain egg.